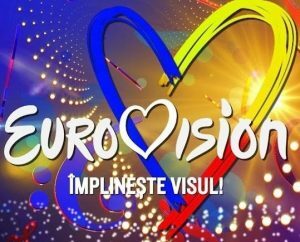 12 songs will compete in the first Semifinal of ” Selectia Nationala” in Iasi on the 27 th of January 2019. The performing order will be established at a future date. Stay tuned!